Luxurious and endlessly chic, this leather tote is a smart everyday bag. 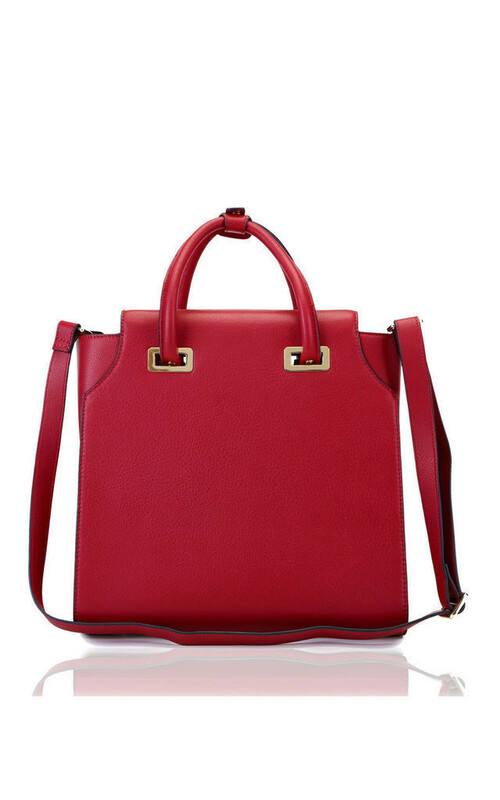 The understated design of the Chelsea Tote showcases Florian London’s exceptional leather craftsmanship with gold-tone turn locks on the fold over top opening. 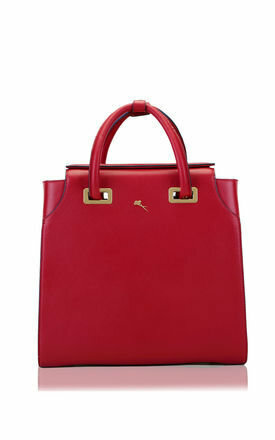 With its clean lines and impeccable finish, it will prove to be a versatile and timeless addition to your collection. 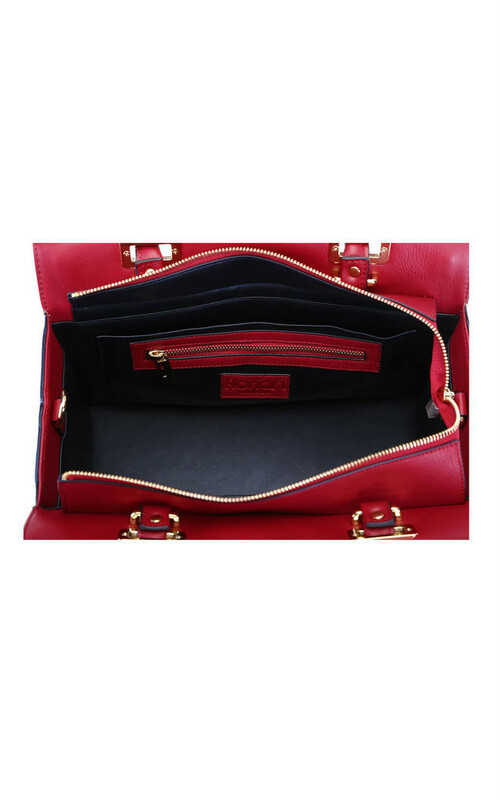 The PU leather lined interior is roomy enough to fit your cosmetics case and a tablet and has several organisational pockets for smaller items. Take it from work week to weekends away.